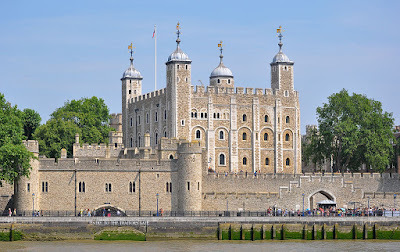 I recall visiting the Tower of London many years ago on one of my many trips south to London from Scotland, where I was stationed on a U.S. Navy tugboat at the American nuclear submarine base at Holy Loch. Thank you for the link and reminding me of The Tower. So many great and terrible stories are linked to The Tower. One of my favorites: what really happened to the two heirs to the throne sent to The Tower by Richard III? The mystery lingers!